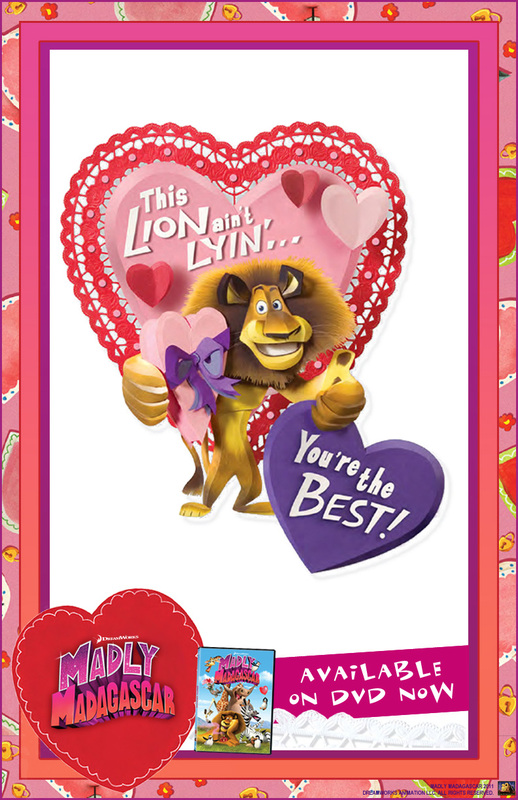 Check out this cute Valentine's Day e-card available featuring the lovable Alex the Lion! Aww, this is super cute. My girls love Madagascar! 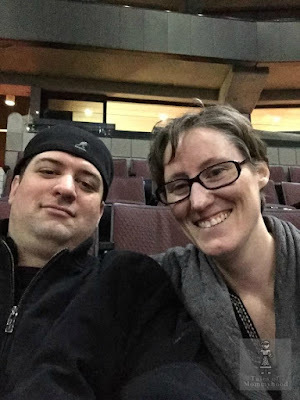 :0) Thanks for sharing! So sweet! I <3 V-day! cute, we loved this movie!